Filter your worries knowing your refrigerator water is safe and healthy to drink with this two-pack of Frigidaire water filters. The Frigidaire water filter eptwfu01 is designed to eliminate odors, remove harmful chemicals and provides up to six months of crisp, clean water. Our Frigidaire EPTWFU01 works with activated carbon to reduce odor, chlorinated taste, dust, rust, haziness, heavy metals, and other harmful sediments while still keeping the original minerals which are beneficial to human health. 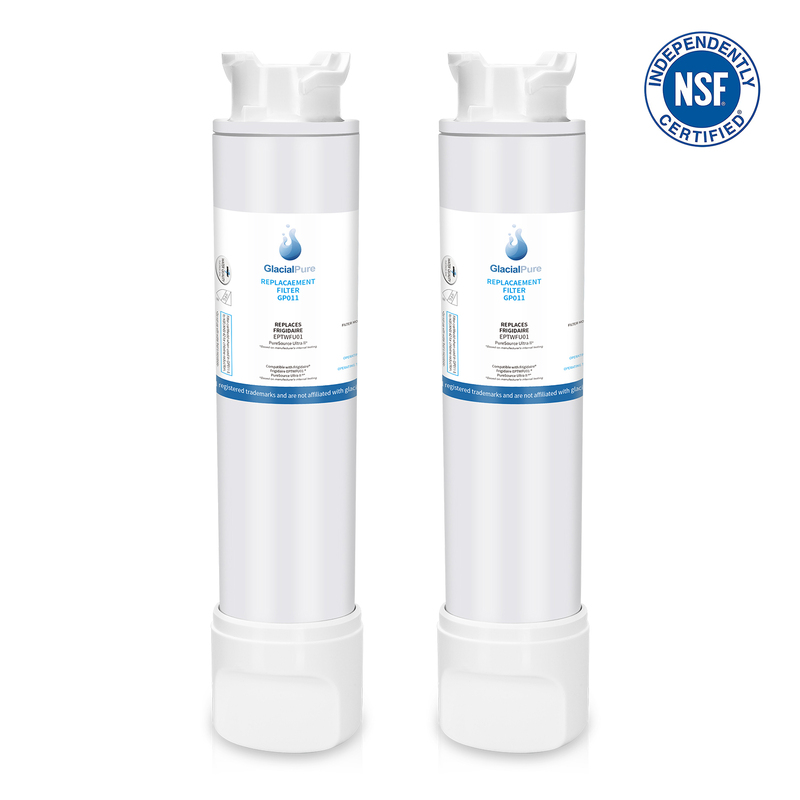 Glacialpure filters frigidaire pure source ultra ii water filters use state-of-the-art water filtration technology to help remove chlorine, lead, mercury, cadmium, and thallium from your water, leaving you with the cleanest water. EASY AND FAST FILTER REPLACEMENT - No special tools required! Filter lifespan depends on water quality and level of contaminants. For best filtration results, replace your filter every 6 months or 200 gallons to maximize filtration quality. Seem to work just fine. Install easily with no leaks. The price is right as well. Installation was easy, product exactly the same. I recommend this product. Item arrived on time. It fits my frigidaire refrigerator perfectly. No leaks so far! 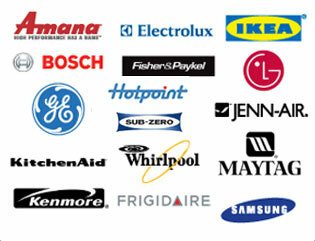 This was the exact replacement for my Frigidaire Professional series French Door refrigerator. I ordered according to my model number which is right on the filter and it a perfect fit. Delicious water. Perfect fit! Works fine with the professional series.